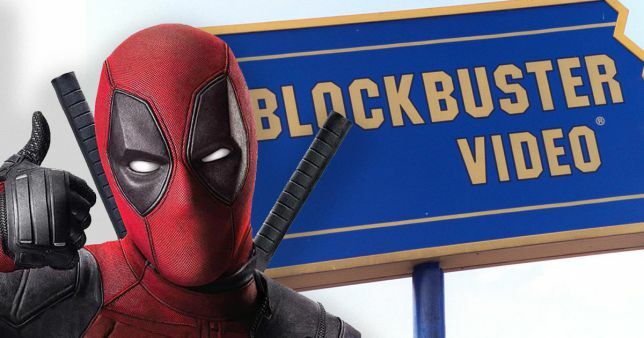 Blockbuster Video will make a spectacular return to the British high street next Monday thanks to Ryan Reynolds’ wisecracking superhero Deadpool. A brand new Blockbuster Video store will open for two days only in Shoreditch on Monday 17th September to celebrate Deadpool 2 Digital Download, Blu-ray™ and DVD release. 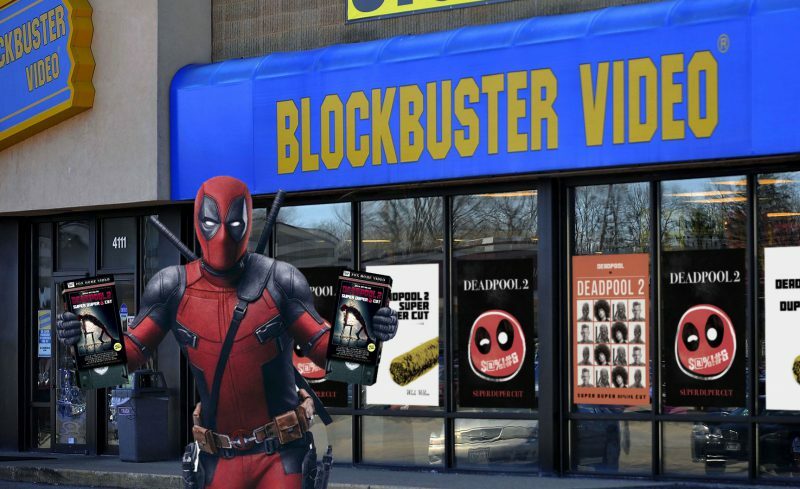 With every shelf stacked full with copies of Deadpool 2 in Limited Edition VHS cases, the red-suited Merc will be giving away copies to any fan able to track down their original Blockbuster Video membership card, allowing them to queue jump and claim their piece of Deadpool-charged nostalgia containing a digital download code for the film. 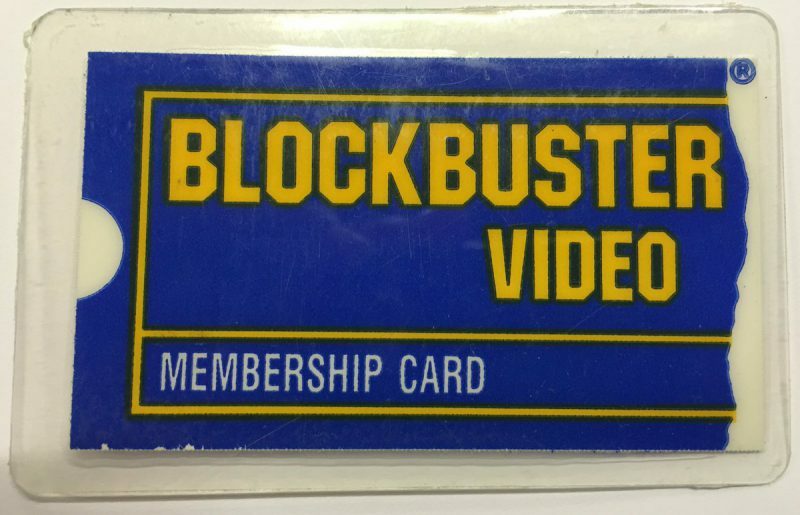 The temporary return of Blockbuster Video to London, brought to life by Premier, is expected to be welcomed with open arms by a nostalgia-loving generation, 61% of whom said they would love to see Blockbuster make a comeback. Greater London in particular were supportive about a Blockbuster comeback, with 69% of the 1,900 surveyed saying they would welcome it. Perhaps surprisingly, the younger generation (16-24) were most excited by the prospect, with 8 out of 10 excited by the store’s return, a sign of how this generation is embracing the 80s and 90s like never before! Blockbuster will be open for two days from 17th September at 133 Bethnal Green Road.